Where Do I Look to Find a Speech Therapist? 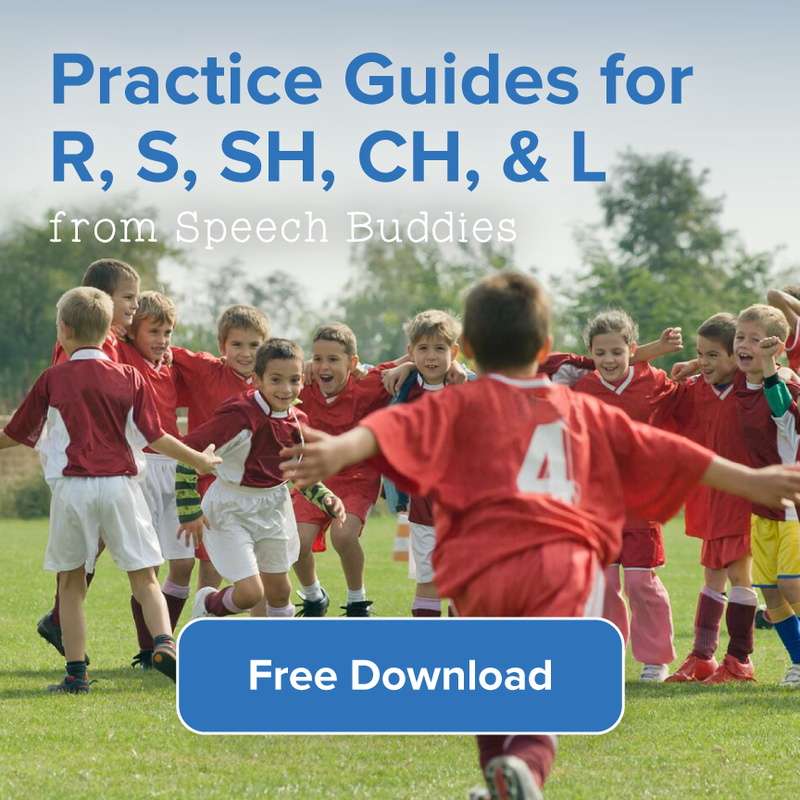 Each and every speech therapy patient has unique needs and expectations, so finding an SLP who can address those unique needs in every patient can feel overwhelming. 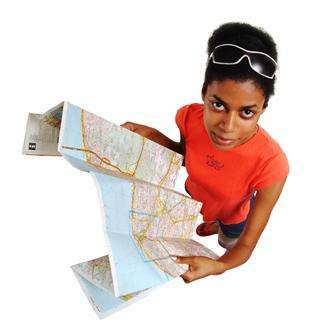 However, there are many places you can look to find a speech therapist who can address your concerns. Talk with your or your child’s pediatrician or your own doctor. 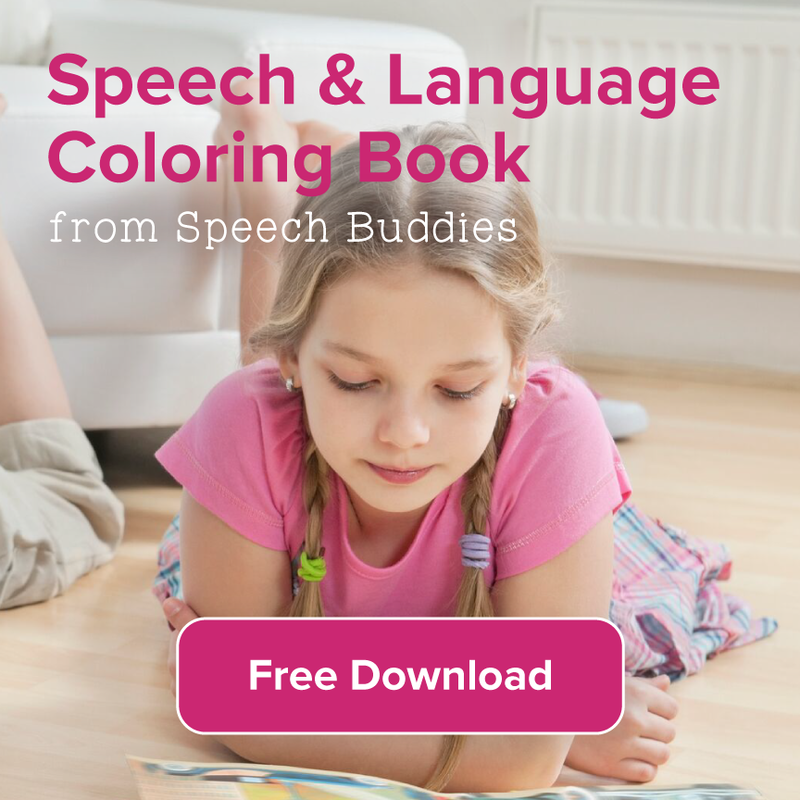 When your work with healthcare providers outside of a school district or early education program, the referrals you will receive will likely be private speech therapy clinics, which have their own benefits and disadvantages (i.e. targeted specialties and higher costs). If your child has other health issues that are compounding his problems a private clinic might be more practical, especially as you are determining an effective approach. Check with your insurance company to see if you have a network of providers with whom you can work. 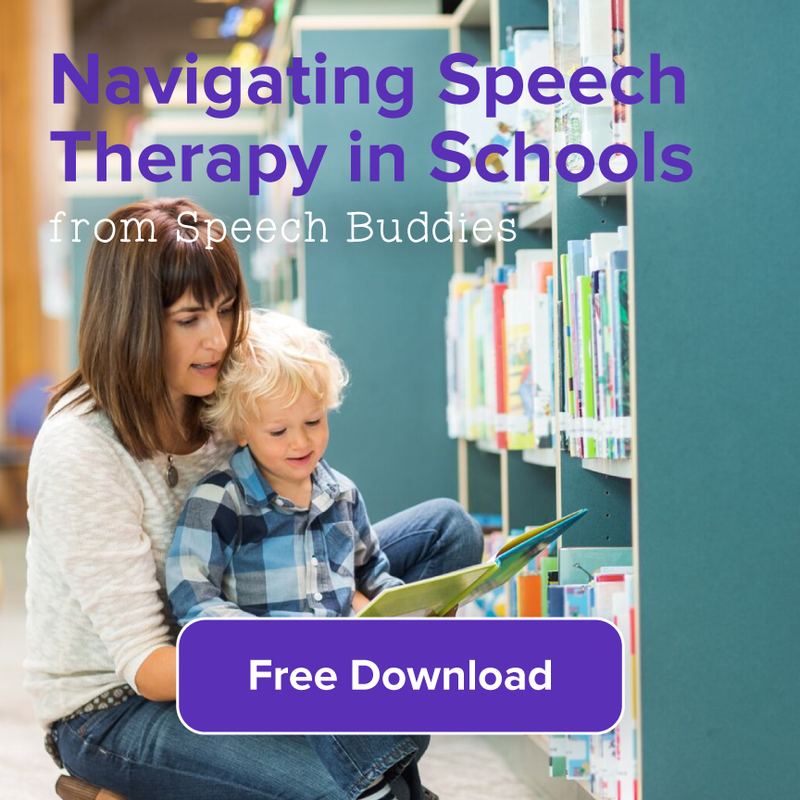 Check out Speech Buddies Connect a free & easy way to find Speech Therapists for in-home, office or virtual appointments. Look to the online professional directory compiled by ASHA – the American Speech-Language-Hearing Association. You can access information about SLPs and audiologists who hold the CCC – Certificate of Clinical Competence – by ASHA. Connect with the early childhood intervention program in your county. Many programs help to match children who are younger than kindergarten age with the professionals they need to help them prosper and succeed. This includes occupational therapists and speech therapists. Check with your child’s school district for a list of the SLPs and audiologists who work with the students. If you have a specific diagnosis you can put in a request for more information about SLPs who might specialize in that area. Look in your area for colleges that might offer audiology or speech therapy programs. These settings often have current assessment options and the college students are closely shadowed by experienced professionals. It can be a way to receive a diagnosis and treatment while saving money – and supporting the learning endeavors of the college students. However, you might not have as much input about scheduling or the consistency of the person with whom your child works because students might trade and rotate shifts. Once you have found an SLP, make sure that he or she is a good fit for you or your child. Take time to get to know the SLP, understand his or her methods and approaches, and make sure that you are in agreement about the treatment plan. Continue efforts at home to build communication skills while looking for a speech therapist. Once you do find a speech therapist you will become a team that works to promote better communication skills. Resources such as It Takes Two to Talk: A Practical Guide for Parents of Children with Language Delays, by the Hanen Center, is recommended by some SLPs as an important tool for parents. The efforts you and your child can put forth outside of speech therapy sessions can be just as powerful as the sessions themselves. 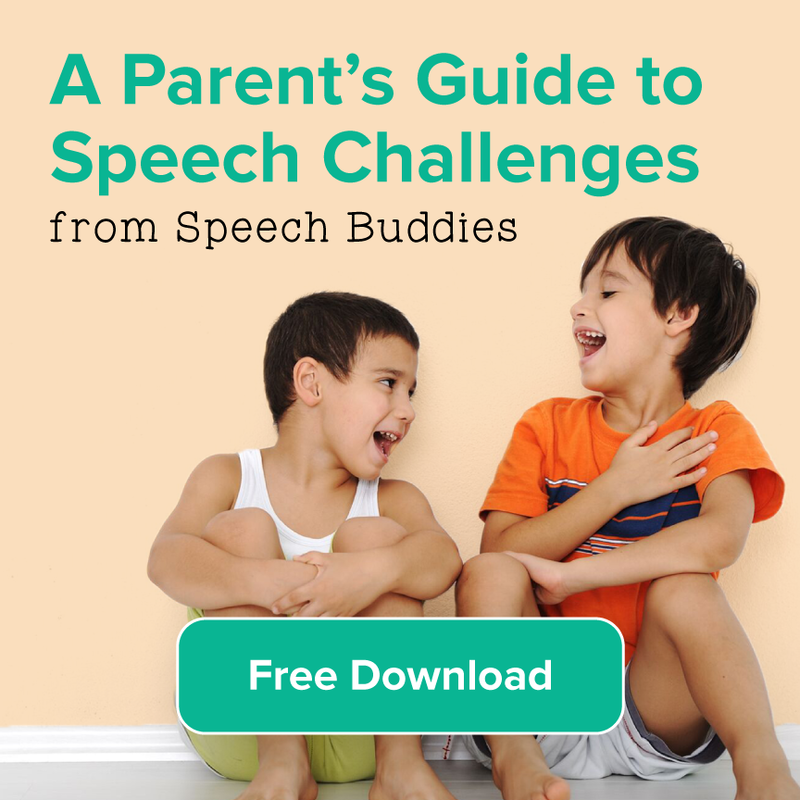 ← Speech Buddies Parents’ Corner – Is Your Child’s Classroom Flipped Out?